As you may know I’m a big fan of Jamberry nail wraps. I must have over 20 designs in my collection and there are hundreds to choose from. In this pic I’m wear Puppy Love! 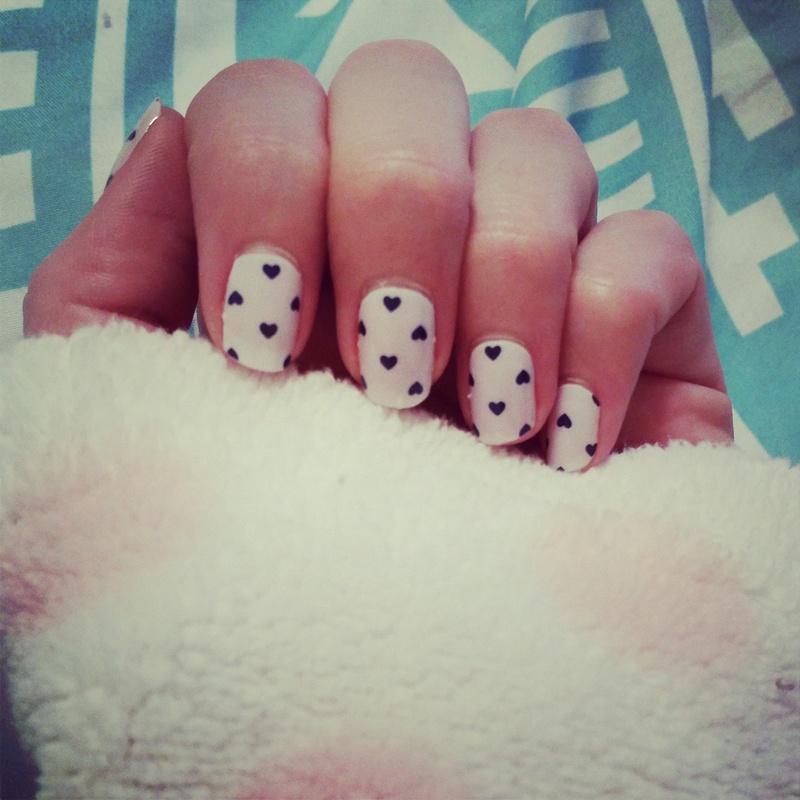 It’s so cute and sweet, perfect for valentine’s day or a spring manicure to get you out of the winter blues.